Subs Not Used: Lyle, Findlay, Watters, Frizzell. A fine second-half performance from Aberdeen saw them return to winning ways against Kilmarnock at Pittodrie. Kris Boyd scored on his 300th Kilmarnock appearance when Greg Taylor's shot deflected off him and in. However, Aberdeen turned it around after half-time; Adam Rooney knocking in from close range before Scott McKenna's thumping shot from distance. Niall McGinn added a sublime third - his first since returning to the Dons - after winning the ball in his own half. 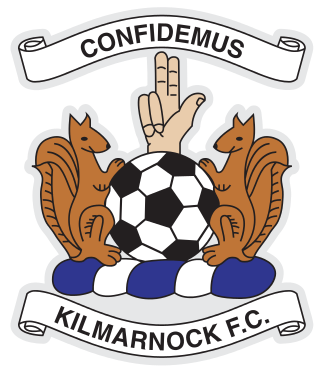 For Kilmarnock this was their first defeat on the road since Steve Clarke took the helm. Steve Clarke: "We started a little bit slowly. 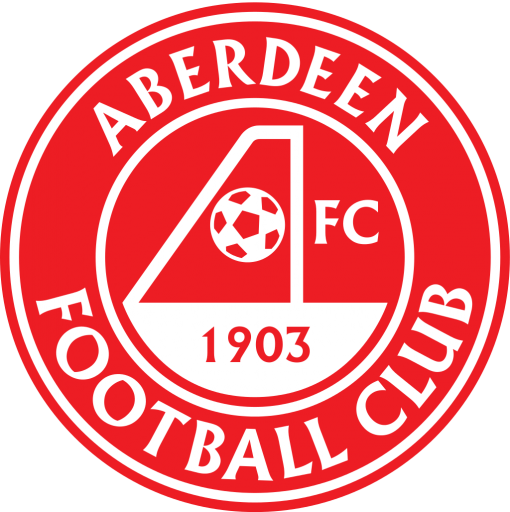 Aberdeen had a little bit of pressure on us early on, but then we got into the game and got ourselves probably a fortunate goal. But we got ourselves in front, and I thought we were quite comfortable after that. "And then we had a crazy little spell in the second half. A little bit unfortunate, we lost a goal off a deflection off a header from a corner. We were disappointed to lose that and then it was compounded very quickly by a wonder strike from the lad McKenna, top corner." "After that I thought we reacted quite well. We tried to play good football. We had them under a little bit of pressure and we were starting to look as if we could be a little bit of a threat to them. Unfortunately Gary Dicker made a mistake in the middle of the park and on the counter attack they got the third goal which made it a long way back."